The Nigerian movie industry – Nollywood, has undoubtedly grown faster than expected. The switch from poor video and sound quality, bad acting and poor scripts to the greatness it is now, has now seen more Nollywood movies getting screened in Nigerian cinemas more than Hollywood and Bollywood movies – which always means higher grosses for movies. 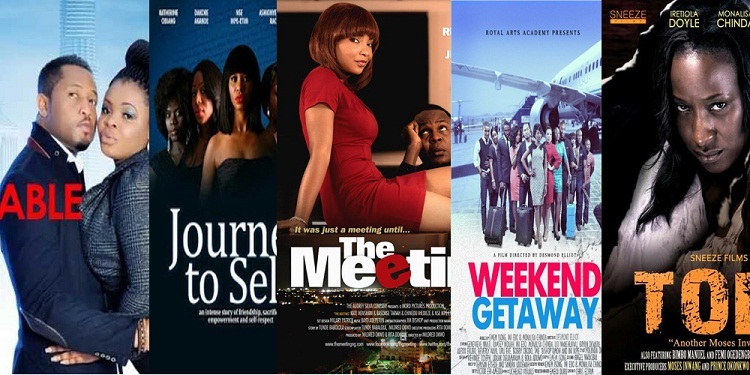 It’s no surprise that Nollywood movies now gross well over 7-figures in earnings (which compares to most Hollywood movies in terms of domestic earnings), and so we have put together the top 10 highest grossing Nollywood movies of all time (as at January 2018). 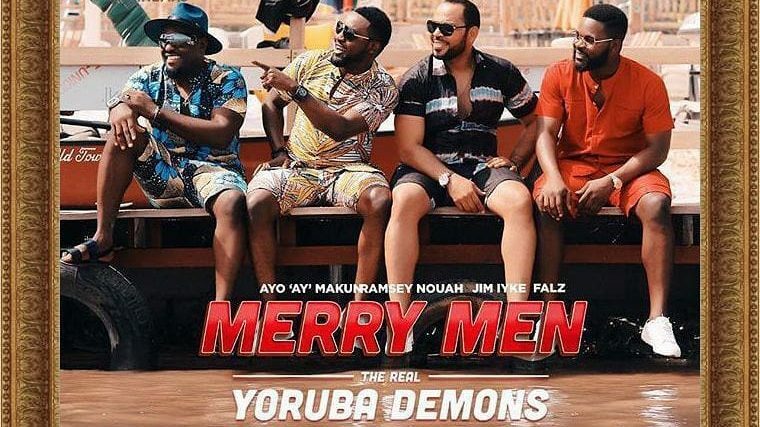 The sequel to EbonyLife Film’s romantic comedy, which was directed by Niyi Akinmolayan, grossed half a billion naira at the box-office. The movie saw the returning cast from the prequel as well as new faces in Patience Ozokwor and Chiwetalu Agu, which no doubt added to the success of the movie. The Wedding Party is a 2016 Nigerian romantic, comedy-drama film, directed by Kemi Adetiba in conjunction with Ebony Life and other media houses. The movie which stars Sola Sobowale, Richard Mofe-Damijo, Banky W and Iretiola Doyle premiered on 8 September 2016 at TIFF Toronto and on 26 November 2016 at Eko Hotel and Suites in Lagos. 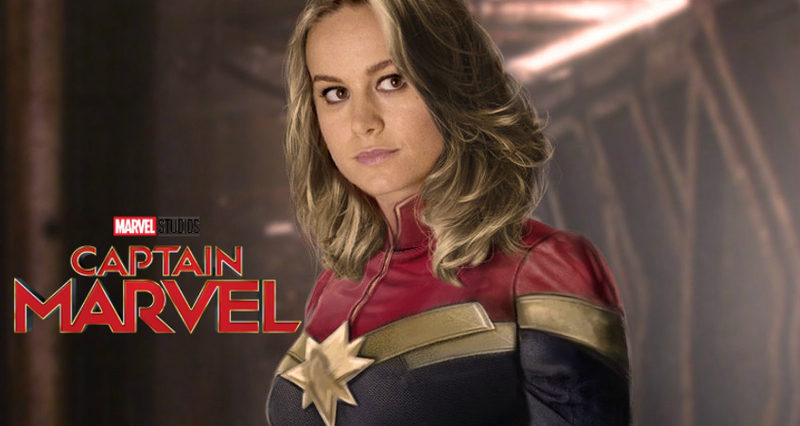 The movie made over 200 million Naira in its first month of release and hasn’t stopped earning since. Arguably the most star-studded movie of 2018, Chief Daddy, another EbonyFilms production, no doubt continued the trend that the foremost film production company in Nigeria has set. The movie had everything, from intense drama to rib-cracking humour. You know it’s a great production when Falz is using British accent fluently and every single actor killed their role. Like I said in my review, Kemi Adetiba is the level of crazy that the industry definitely needs. Pulling off a three-hour movie in Nigeria is something that is a miracle in its own right, especially when it isn’t a comedy movie and Kemi definitely deserves to be the one to do so. Her creativity and genius, coupled with Sola Sobowale’s greatness, Adesua’s brilliance, the surprising duo of Reminisce and Illbliss, and every other person involved in the movie (cast & crew) were all instrumental in making this happen. 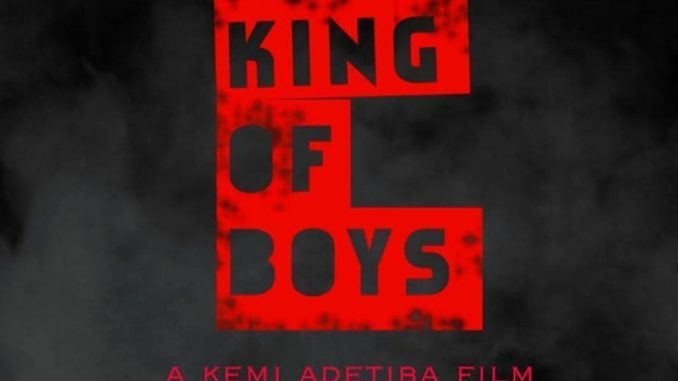 King of Boys tops our list as the best Nollywood movie of the year 2018. A Trip to Jamaica is a Nigerian comedy-drama film directed by Robert Peters and stars Ayo Makun, Funke Akindele, Nse Ikpe Etim and Dan Davies. The movie which blended Nollywood and Hollywood actors was still a huge box office success even though it wasn’t unanimously well received by Nigerians nationwide. 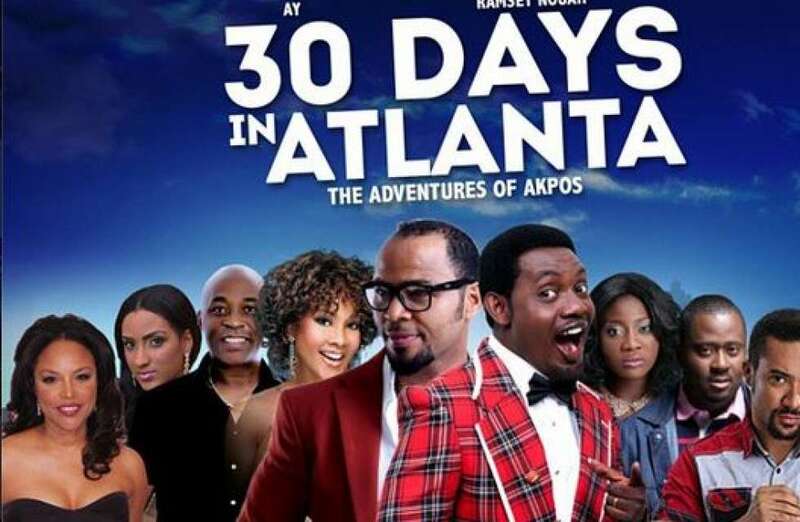 30 Days in Atlanta is a 2014 Nigerian romantic comedy film produced by Ayo Makun and directed by Robert Peters. The film was shot on location in Lagos and Atlanta. 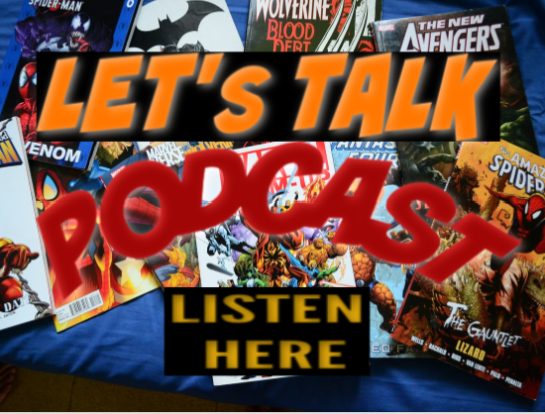 It premiered on 31 October 2014 and was an instant success. 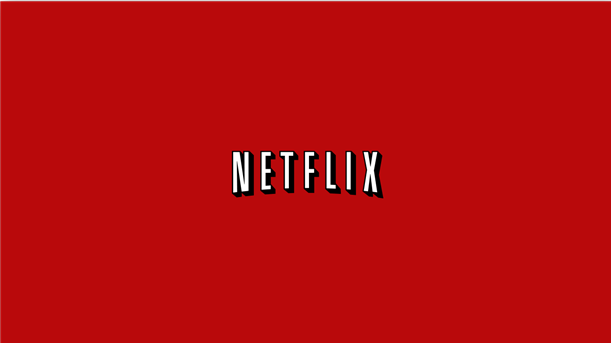 It held the record for the highest grossing Nollywood movie of all time before losing its place to A Trip To Jamaica. 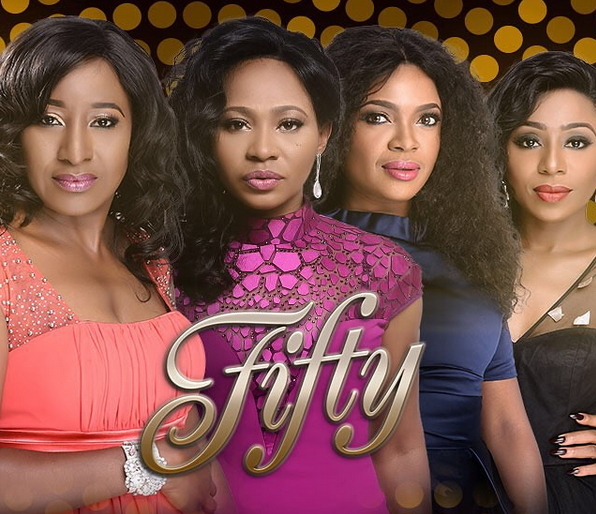 An EbonyLife Films production, “Fifty” was directed by Biyi Bandele, produced by Tope Oshin, and features Omoni Oboli, Ireti Doyle, Dakore Akande, Nse Ikppe-Etim among others. The story follows the pivotal days in the lives of four Nigerian women at the pinnacle of their careers. ’76 is a 2016 Nigerian historical fiction drama film produced by Adonaijah Owiriwa and Izu Ojukwu and directed by Izu Ojukwu. 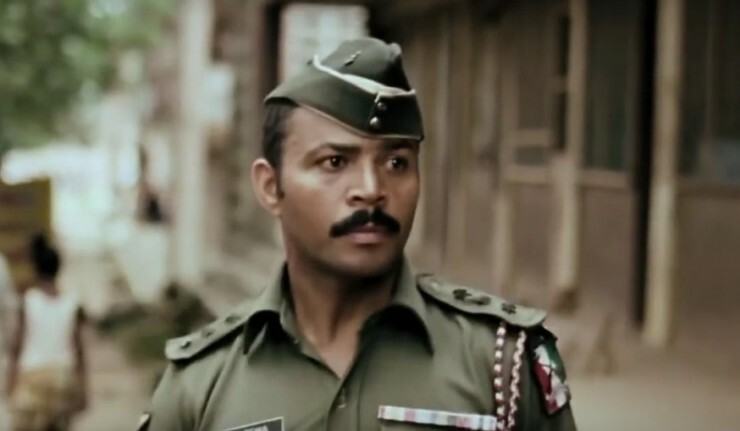 It stars Ramsey Nouah, Chidi Mokeme, Rita Dominic and Ibinabo Fiberesima. Set six years after the civil war, a young officer from the Middle Belt gets into a romantic relationship with an O-level student from the South-eastern region. However, their relationship is strained by constant military postings. The soldier gets accused of being involved in the 1976 unsuccessful military coup and assassination of General Murtala Mohammed, and the heavily pregnant wife gets entangled in an emotional dilemma. Produced and directed by Omoni Oboli, the movie stars Uche Jombo, Chioma Chukwuka, Ufuoma McDermott, Kehinde Bankole among others. Director/producer Omoni Oboli creates a funny and comical movie full of wit, and a meaningful message targeted at Nigerian citizens. 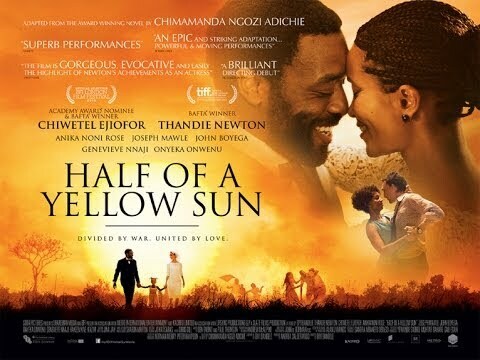 Half of a Yellow Sun is a 2013 Nigerian historical fiction drama film directed by Biyi Bandele and based on the novel of the same name by Chimamanda Ngozi Adichie. The film is a love story that follows two sisters who are caught up in the outbreak of theNigerian Civil War. It stars Chiwetel Ejiofor, Thandie Newton, Onyeka Onwenu, Anika Noni Rose, Genevieve Nnaji, OC Ukeje and John Boyega. The film premiered in the Special Presentation section at the 2013 Toronto International Film Festival. A Kunle Afolayan movie, “October 1” stars Sadiq Daba, Kayode Olaiya, David Bailie, Kehinde Bankole, Kanayo O. Kanayo, Fabian Adeoye Lojede, Nick Rhys, Kunle Afolayan, Femi Adebayo, Bimbo Manuel, Ibrahim Chatta and Demola Adedoyin. Last Flight to Abuja is a 2012 Nigerian thriller disaster film written by Tunde Babalola, directed and produced by Obi Emelonye. Starring Omotola Jalade Ekeinde, Hakeem Kae-Kazim and Jim Iyke. The Nollywood movie received 5 nominations at the 2013 Africa Movie Academy Awards and won the award for the best film by an African based abroad.